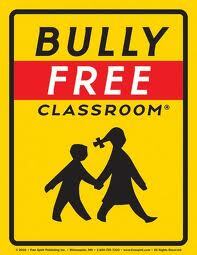 Help to put an end to bullying and violence. With Character Education you can focus on teaching positive peer interaction. 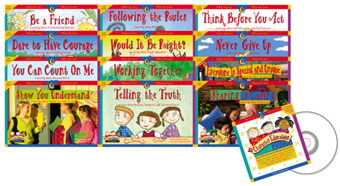 Motivational readers allows you to double your instructional time by teaching the importance of character-building values whilst promoting practice and reading skills.